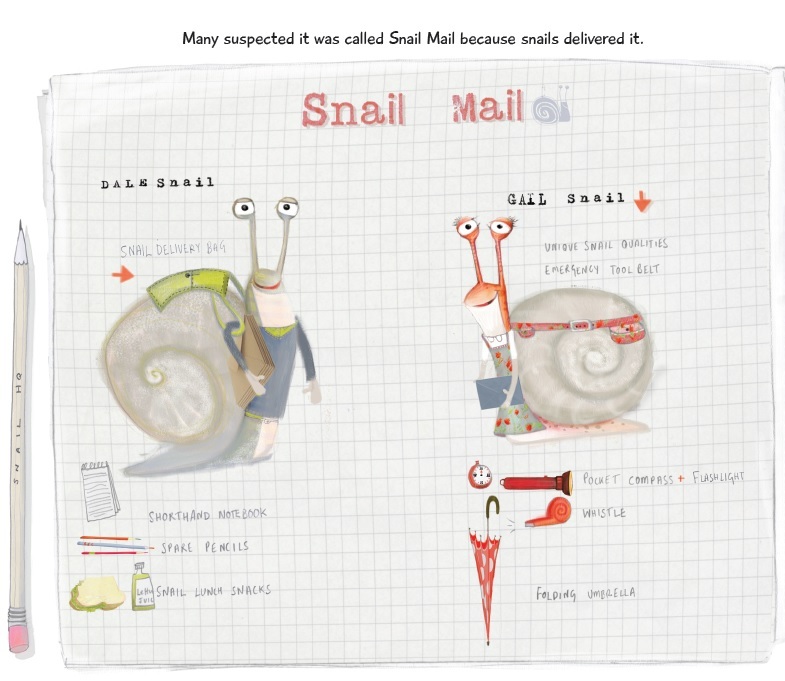 Snail Mail‘s playful and educational story encourages kids to have slow living, and to approach life with determination and wonder. 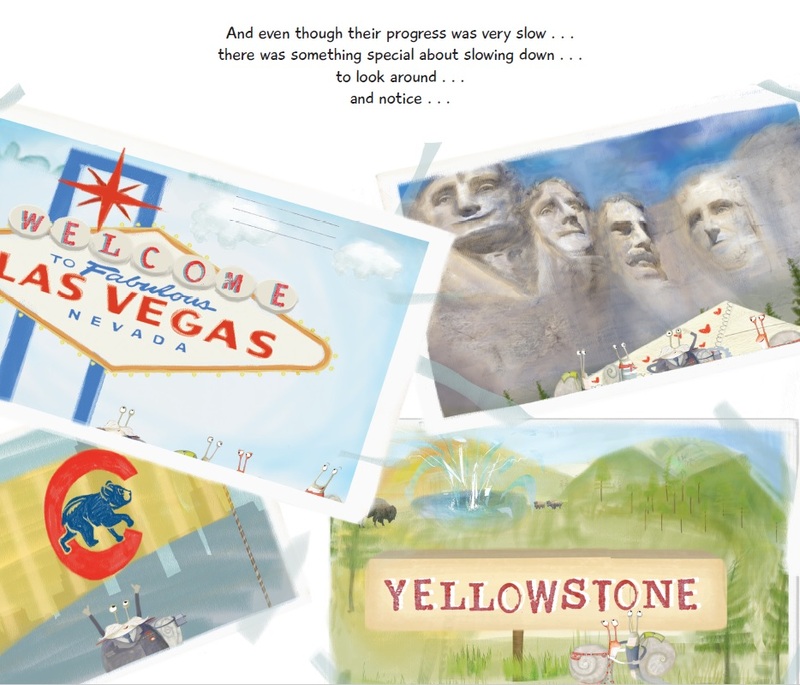 Julia Patton’s rich illustrations showcase America’s diverse terrain and national monuments from coast to coast. 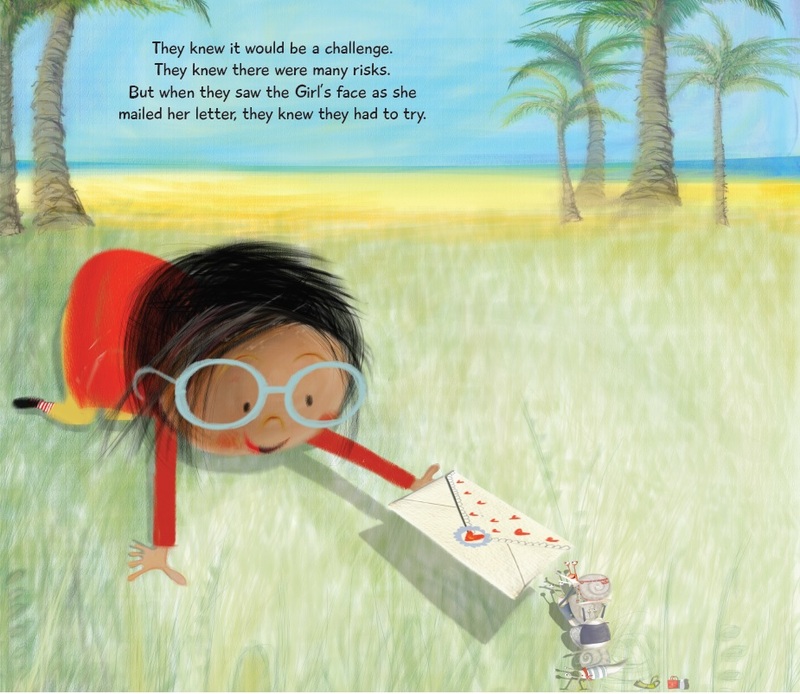 Kids and parents alike will delight in this celebration of America’s beauty and the power of a simple handwritten letter.